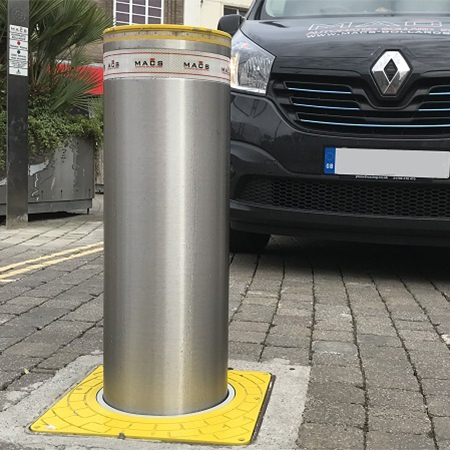 Macs Automated Bollard Systems have installed a new PASS 275/800 automatic telescopic bollard system in Truro, Cornwall. They are located at the entry and exit to the bus gate at Back Quay in central Truro and are specifically designed and built for use in traffic management. The rising bollards work with a vehicle transponder reader system, allowing access to only authorised vehicles. 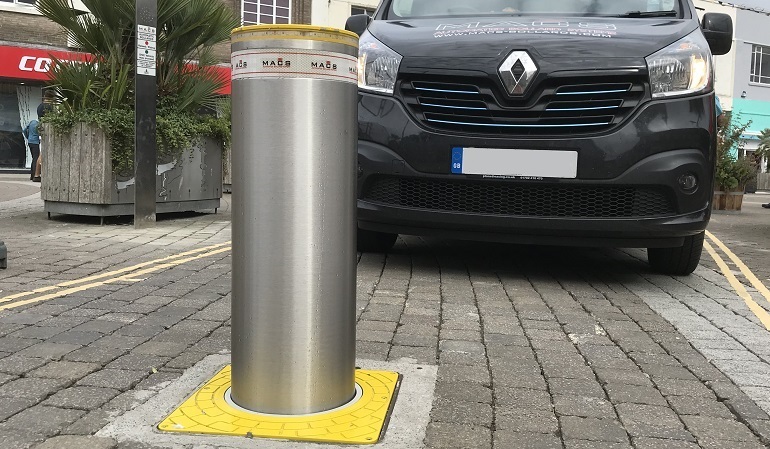 PASS 275/800 automatic telescopic bollards also feature a PLC based remote bollard control and monitoring, allowing for remote access and control of the bollard system 24 hours a day.